Your knowledge is worth teaching - teach it with Sensei! 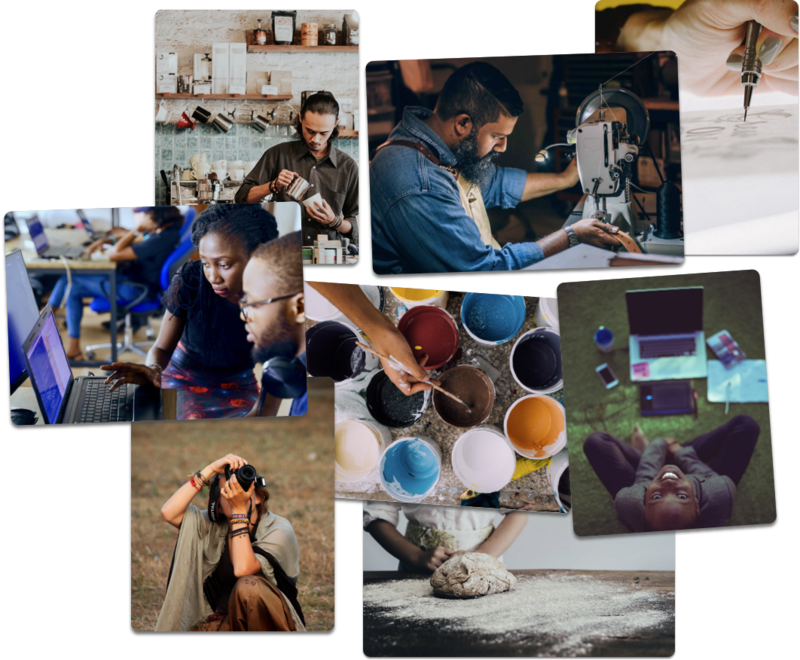 Share your knowledge, grow your network, and strengthen your brand by launching an online course. 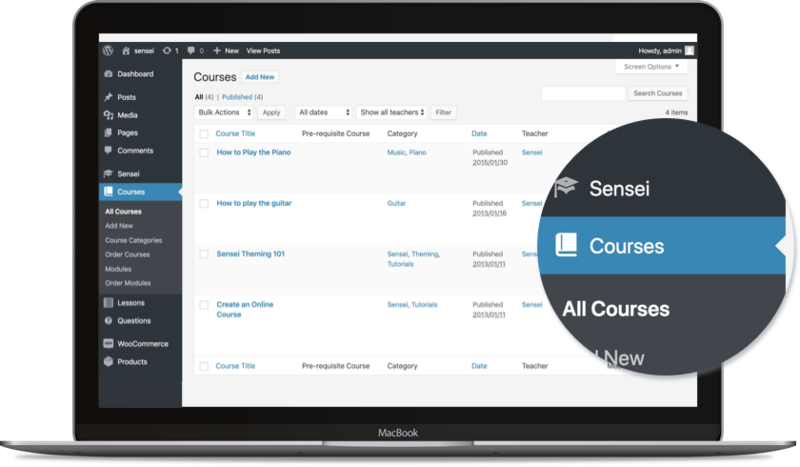 Sensei integrates effortlessly with your WordPress site, making it easy to create courses, lessons and quizzes. You don't have time to spend hiring a developer to make your online courses look great, and you shouldn't have to. Sensei just works with your preferred WordPress theme. 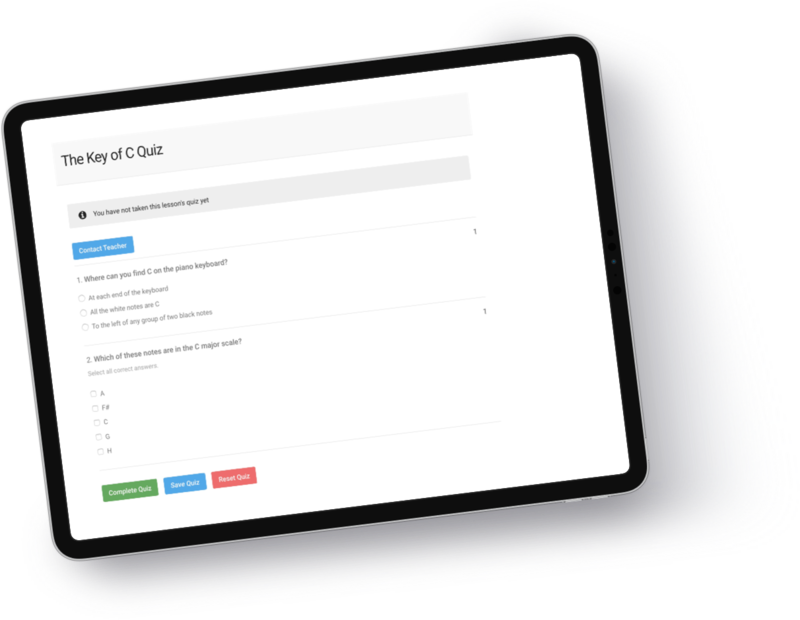 Leverage the power of quizzes to strengthen your students' understanding of key concepts and evaluate their progress. 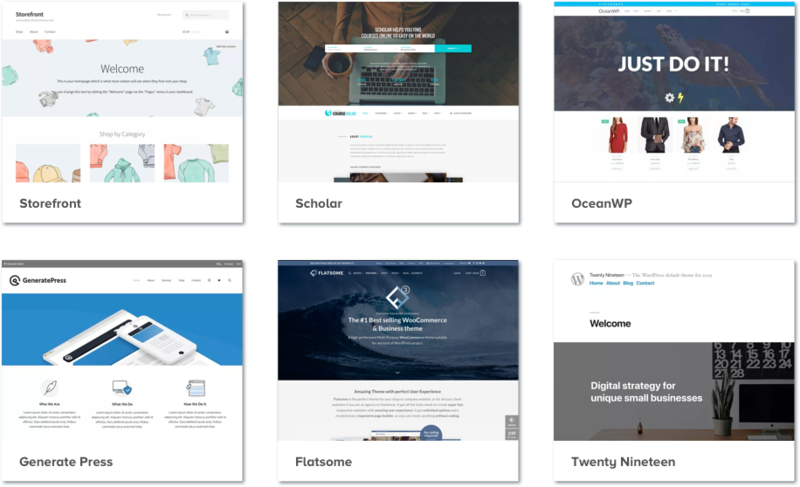 Sensei is built by Automattic, the company behind products like WordPress.com, WooCommerce, Jetpack and more. Teaching coursework has never been easier, all within WordPress.